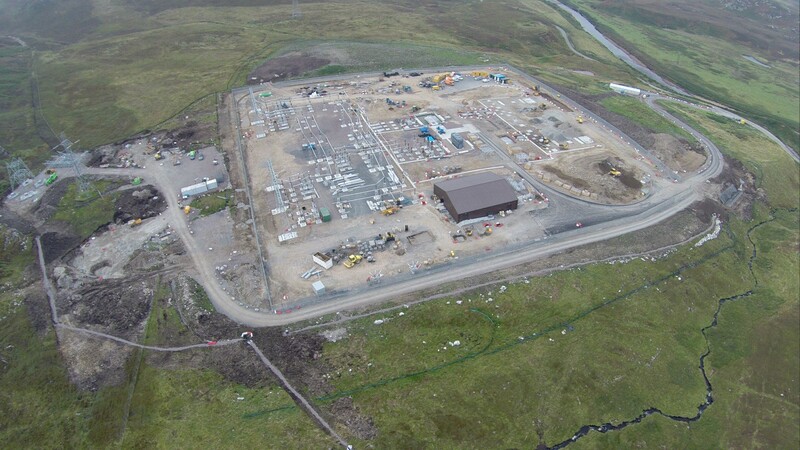 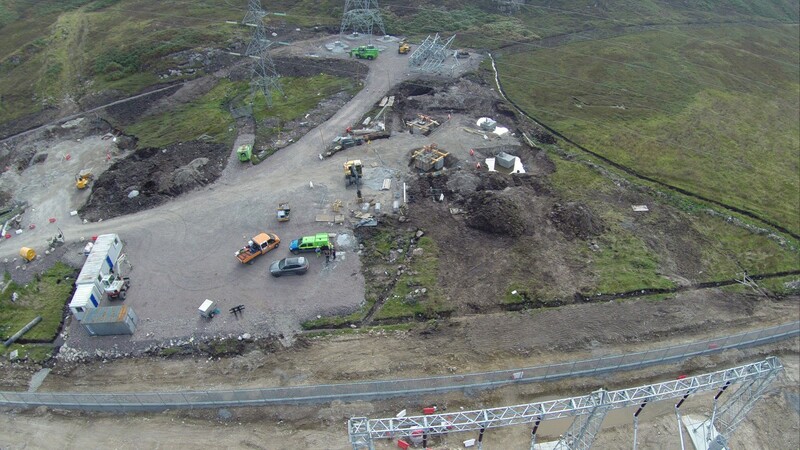 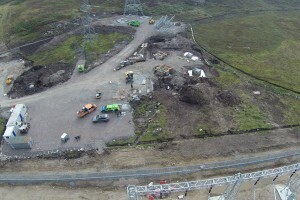 Corrie Construction is currently working on a 14-month project to construct a new substation in Strath Halladale, Sutherland. 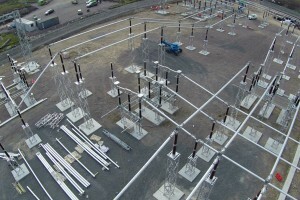 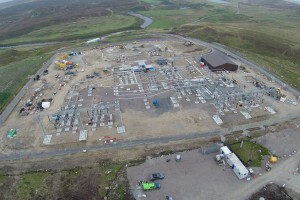 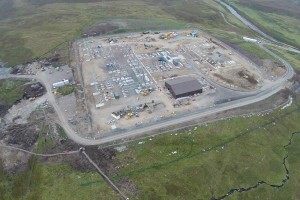 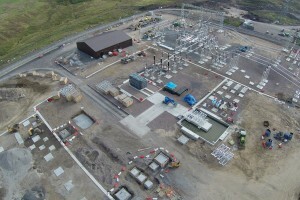 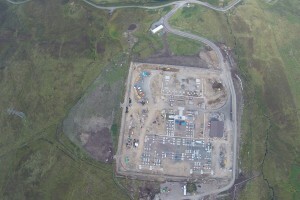 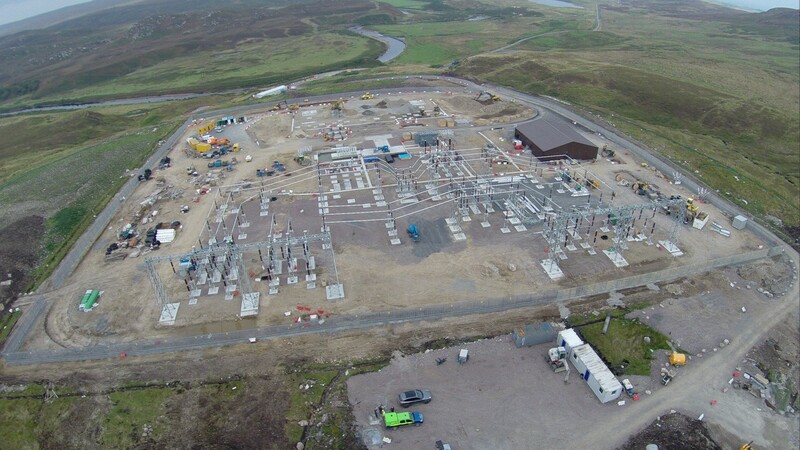 The substation enables renewable energy generated in the area to be connected to the Dounreay to Beauly 275kV transmission line. 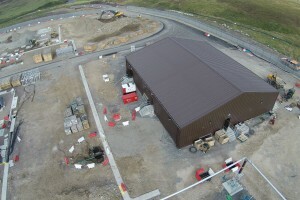 Our work has comprised the construction of a new 35,000m2 compound including earthworks. 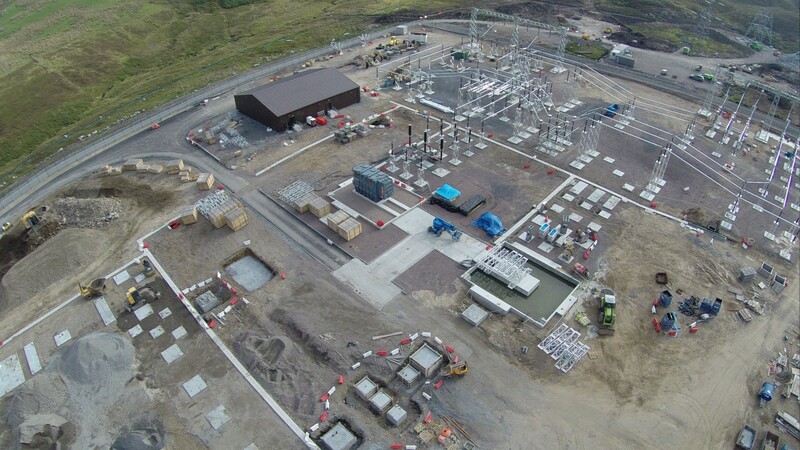 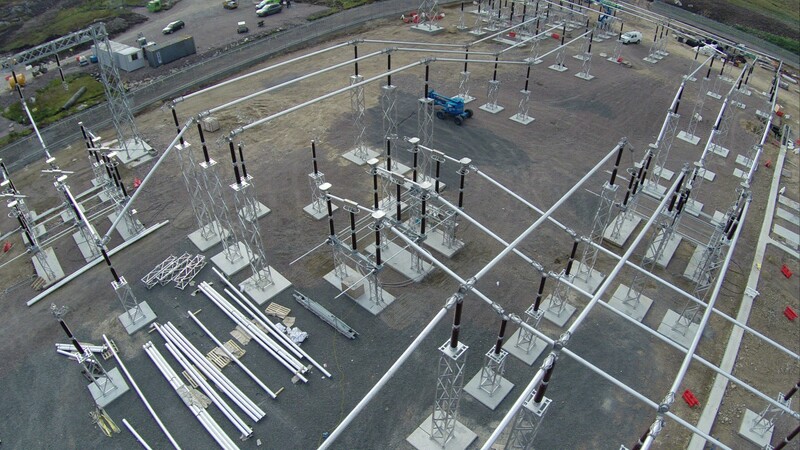 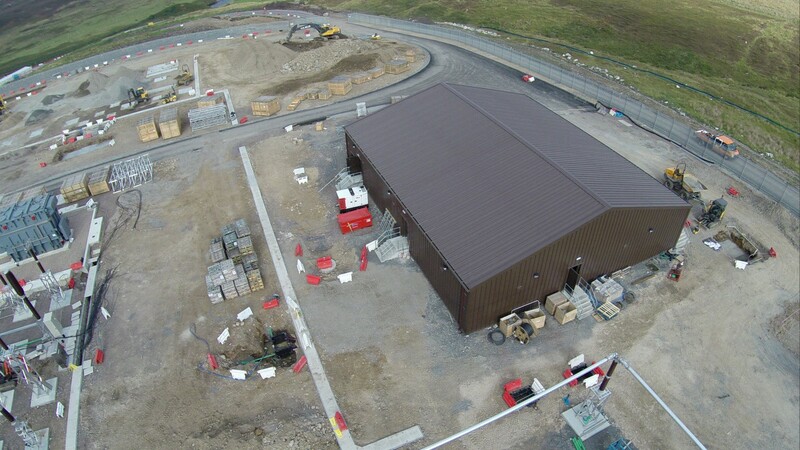 We also built a substation control room building and constructed concrete bases and bunds for two transformers and three sets of tower foundations. 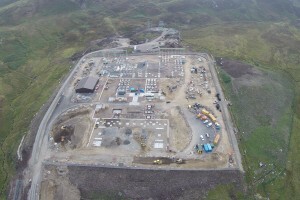 Other work included the construction of duct trenches, tarred roads and the erection of the perimeter fence. 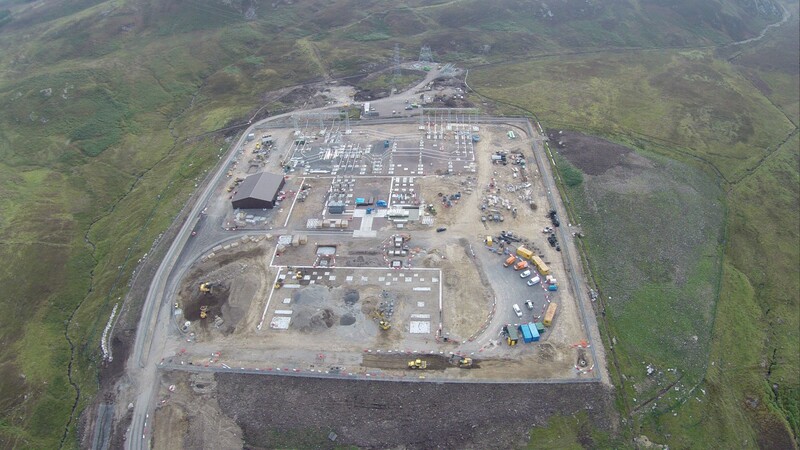 This is a project where environmental sensitivity is of paramount importance, as a prized salmon river runs close by. 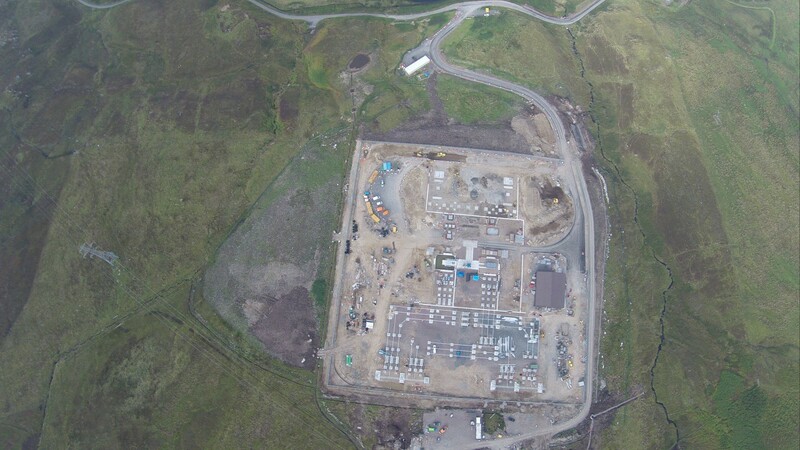 Our first task was therefore to install one mile of silt traps and fence and, as the site is situated at the top of a hill in a wet climate, the rainfall levels must be closely monitored. 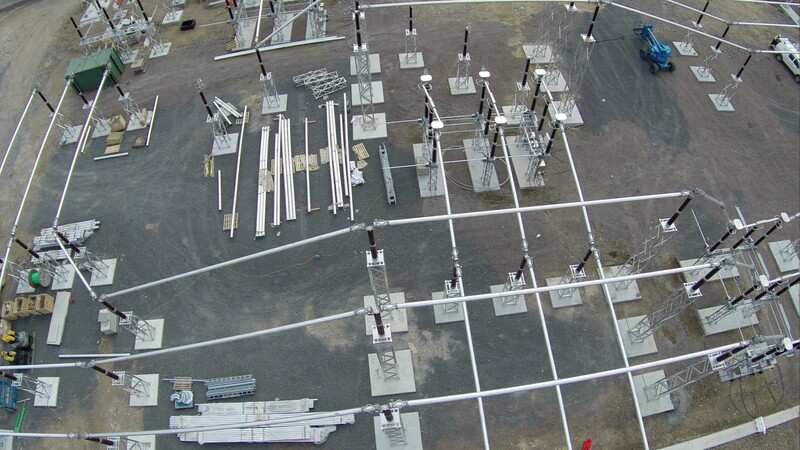 Throughout the project, we have had to work to very tight time schedules with connection dates to meet. 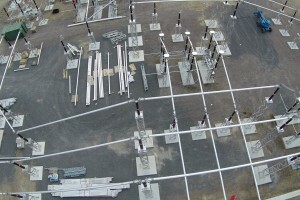 Three squads of our employees have been working on the project and we have met every target date we have been given.